NOTE: This event was rescheduled due to poor weather. It is now on 26th and 27th May. See here for booking. 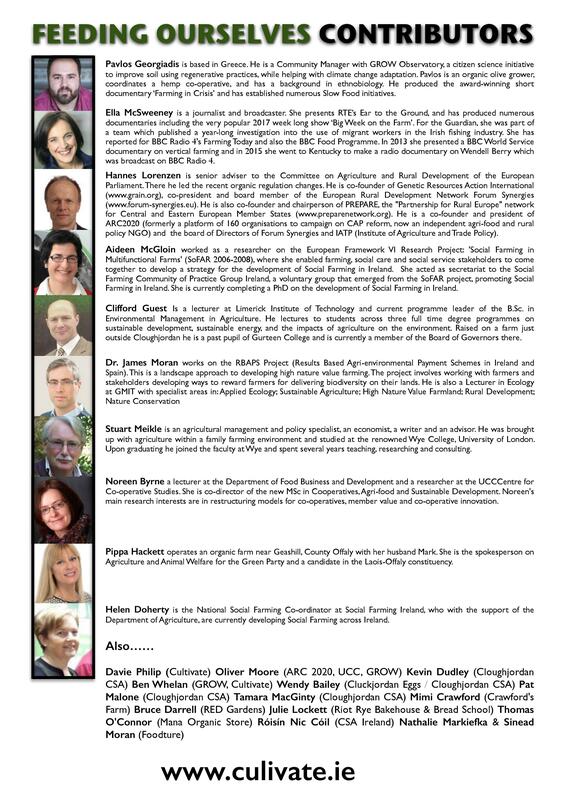 ARC2020 is delighted to be involved in this upcoming food, farming and rural event in Ireland. 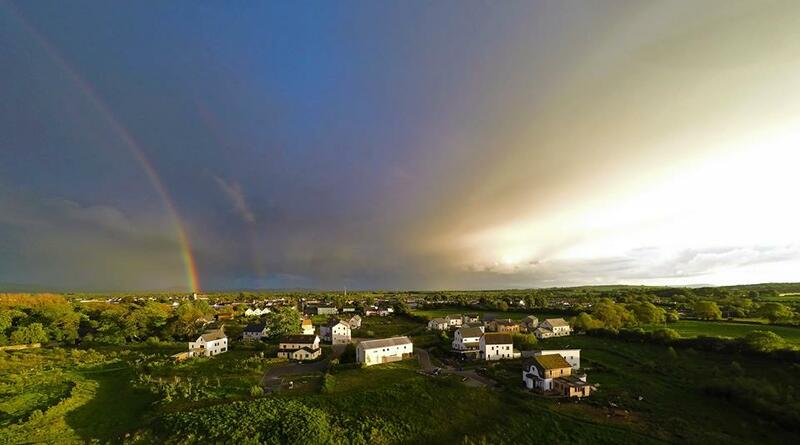 Held in the Irish village of Cloughjordan, also home to an ecovillage on 67 acres, Cloughjordan is a unique and especially apt location for an event focused on a savvy approach to rural issues. The ecovillage represents a thought out approach to rural development – sustainably built and performing houses, a community farm, allotments, a forest, edible landscaping including heritage orchards compliment more modern elements such as an enterprise centre, co-working spaces, fab lab, district heating system fed with wood chip and other modern elements. This clustered development is efficient with resources, while also adding to and drawing from the local village of Cloughjordan. Both the old and new villages provide resources to each other. 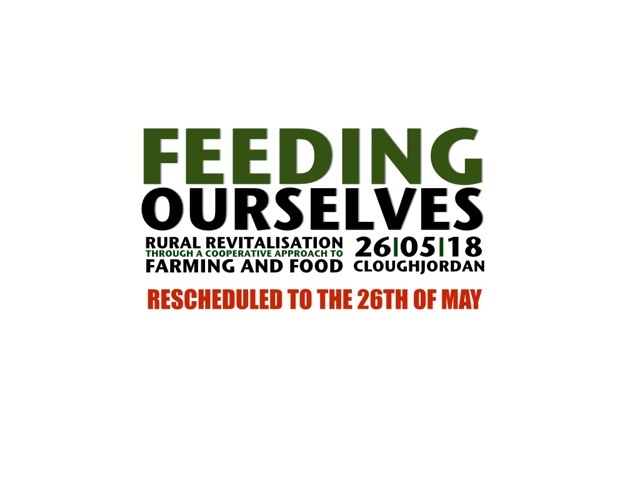 Indeed these two events are held in both villages – Feeding Ourselves in the old Cloughjordan village, SpeakEATsy in the new one, the eco neighbourhood down the hill. 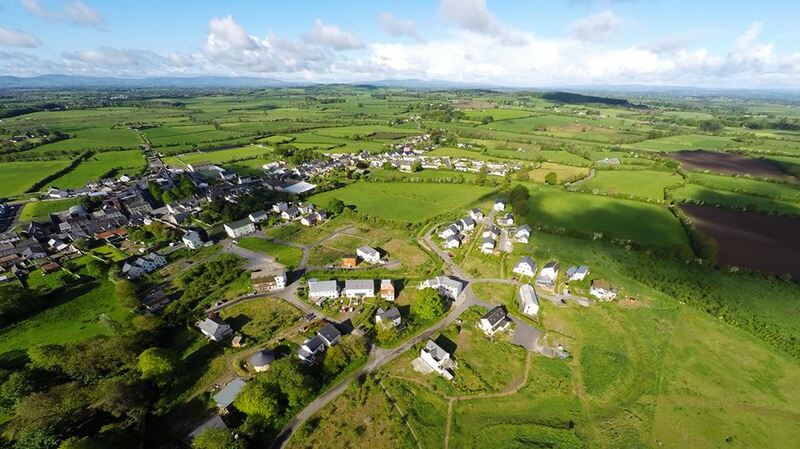 A view of both cloughjordan (background) and its ecovillage (foreground) . Photo (c) Eoin Campbell. 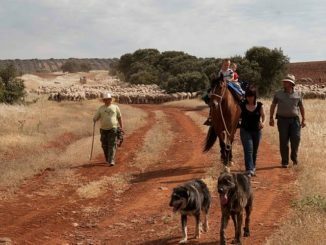 “Rural Revitalisation through a Cooperative Approach to Farming and Food” is this year’s theme. International guest speakers from the European Parliament (Hannes Lorenzen) and the GROW Observatory (Pavlos Georgiadis) compliment Irish experts from a range of farming, food, environmental and rural development backgrounds. Topics for the event will be of interest to anyone with a stake in agri-food and rural Ireland. Both broad and specific perspectives will be taken throughout the day. For example, the benefits of co-operative approaches for rural revitilisation will feature, as will real life examples of local north Tipperary businesses with elements of the co-operative ethos. These will include Riot Rye Bakehouse and Crawford’s Farm, both from Cloughjordan. Initiatives which may suit specific farms, groups of farmers or communities will be showcased. These include high nature value farming (James Moran) social farming (Aideen McGloin) and community supported agriculture (Pat Malone, Tamara McGinty). Hannes Lorenzen will also update participants on changes at EU level to the Organic Regulations, in the area of seeds, soil and group certification. 3RD MARCH 2018 10.00 TO 17.30, ST.KIERAN’S HALL, CLOUGHJORDAN, TIPPERARY, IRELAND. Facilitated introduction to the people and initiatives in the hall. Four participatory sessions to select from. 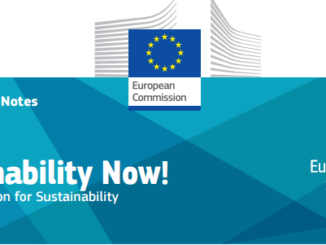 + What’s New in the New Organic Regulation? 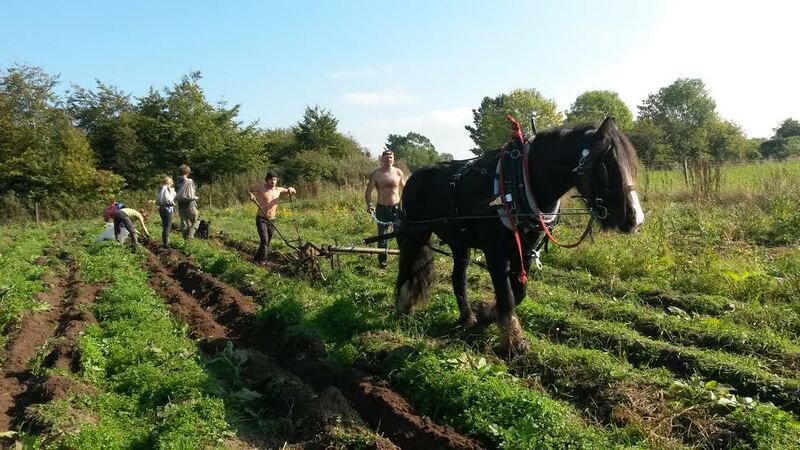 + Would Social Farming Work for You? Insights and highlights from the four discussions. Ella McSweeney (RTE Ear to the Ground) hosts the final conversation on the topics of this gathering, with Pavlos Georgiadis, Aideen McGloin and Clifford Guest. 16.45 – 16.50 – Presentation of the annual OUTSTANDING IN OUR FIELD award and the launch of a new national Food Sovereignty Award! 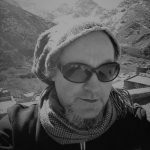 Pavlos Georgiadis is based in Greece, He is a Community Manager with GROW Observatory, a citizen science initiative to improve soil using regenerative practices, while helping with climate change adaptation. Pavlos is an organic olive grower, coordinates a hemp co-operative, and has a background in ethnobiology. He produced the award-winning short documentary ‘Farming in Crisis’ and has established numerous Slow Food initiatives. Ella MCSweeney is a journalist and broadcaster. She presents RTE’s Ear to the Ground, and has produced numerous documentaries including the very popular 2017 week long show Big Week on the Farm. For the Guardian, she was part of a team which published a year-long investigation into the use of migrant workers in the Irish fishing industry. She has reported for BBC Radio 4’s Farming Today and also the BBC Food Programme. In 2013 she presented a BBC World Service documentary on vertical farming and in 2015 she went to Kentucky to make a radio documentary on Wendell Berry which was broadcast on BBC Radio 4. Hannes Lorenzen is senior adviser to the Committee on Agriculture and Rural Development of the European Parliament. There he led the recent organic regulation changes. He is co-founder of Genetic Resources Action International (www.grain.org), co-president and board member of the European Rural Development Network Forum Synergies (www.forum-synergies.eu). He is also co-founder and chairperson of PREPARE, the “Partnership for Rural Europe” network for Central and Eastern European Member States (www.preparenetwork.org). He is a co-founder and president of ARC2020 (formerly a platform of 160 organisations to campaign on CAP reform, now an independent agri-food and rural policy NGO) and the board of Directors of Forum Synergies and IATP (Institute of Agriculture and Trade Policy). Aideen worked as a researcher on the European Framework VI Research Project: ‘Social Farming in Multifunctional Farms’ (SoFAR 2006-2008), where she enabled farming, social care and social service stakeholders to come together to develop a strategy for the development of Social Farming in Ireland. 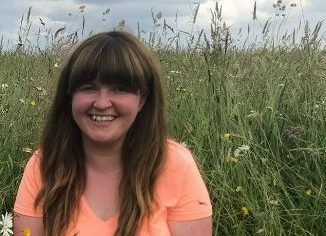 She acted as secretariat to the Social Farming Community of Practice Group Ireland, a voluntary group that emerged from the SoFAR project, promoting Social Farming in Ireland. She is currently completing a PhD on the development of Social Farming in Ireland. Clifford Is a lecturer at Limerick Institute of Technology and current programme leader of the B.Sc. in Environmental Management in Agriculture. He lectures to students across three full time degree programmes on sustainable development, sustainable energy, and the impacts of agriculture on the environment. Raised on a farm just outside Cloughjordan he is a past pupil of Gurteen College and is currently a member of the Board of Governors there. Stuart Meikle is an agricultural management and policy specialist, an economist, a writer and an advisor. He was brought up with agriculture within a family farming environment and studied at the renowned Wye College, University of London. Upon graduating he joined the faculty at Wye and spent several years teaching, researching and consulting. Noreen is a lecturer at the Department of Food Business and Development and a researcher at the Centre for Co-operative Studies. She is co-director of the new MSc in Cooperatives, agri-food and sustainable Development. Noreen’s main research interests are in restructuring models for co-operatives, member value and co-operative innovation. Pippa operates an organic farm near Geashill, County Offaly with her husband Mark. She is the spokesperson on Agriculture and Animal Welfare for the Green Party and a candidate in the Laois-Offaly constituency. Helen is the National Social Farming Co-ordinator at Social Farming Ireland, who with the support of the Department of Agriculture, are currently developing Social Farming across Ireland.